It makes sense that Paul McCartney has courted a decidedly youthful demographic in promoting his first album of original material in six years, New (Hear Music): by appearing on Hollywood Boulevard for a taping of Jimmy Kimmel Live, on a big rig in Times Square, or at Frank Sinatra School of the Arts in Queens, the 71-year-old icon has appealed to audiences most likely attuned to the album’s precocious, experimental spirit. 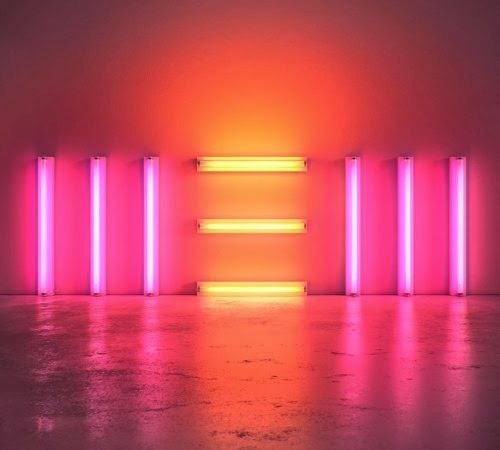 In a way New recalls McCartney’s 2008 LP with The Fireman, Electric Arguments, particularly in how its most rambunctious pop rockers (“Queenie Eye,” “Everybody Out There”) fuse acoustic-rich foundations with techno-drenched loops and other similarly kooky effects. Some songs are more progressive than others (“Road,” “Appreciate”), but even the most seemingly straightforward, organic ones (“Early Days,” “Looking At Her”) are complemented with at-least-discreet effects. The album boasts four different producers (Paul Epworth, Mark Ronson, Giles Martin, Ethan Johns), yielding a bit of a hodgepodge disposition overall. The diversity works, though, not least because of the ageless enthusiasm and imagination McCartney exudes throughout.